If you’ve been dreaming of remodeling your bathroom, there’s no better mover in town than JR Luxury Bath and Plumbing, Inc. to turn your bathroom space and into a beautifully designed, luxurious getaway for you and your family. 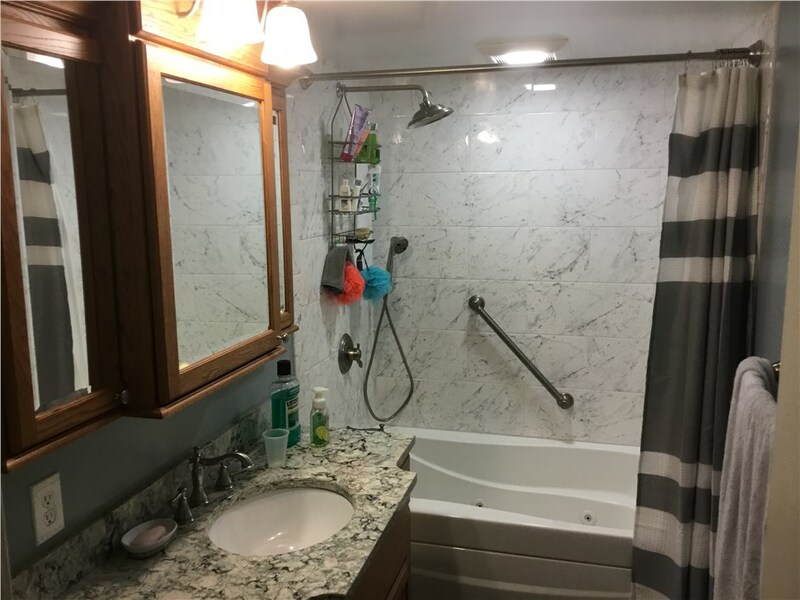 Our cost-effective and high-quality bathroom remodels can be done in as little as one day, delivering a level of quality that most bathroom remodelers for North Royalton take weeks to complete. Our North Royalton bathroom remodelers are committed to excellence, providing a wide range of services and design options to suit your needs, and all at a fraction of the standard bathroom remodel cost. No two homes are different, and we believe that no 2 bathrooms should be the same either, which is why we offer over 80 design combinations to choose from, allowing for custom built-in soap dishes, shelves, and more. We don’t simply stop and tubs and showers either, our bathroom remodeling specialists can transform your entire bathroom, giving you new walls and floors featuring the same low-maintenance materials we use to clean our tubs. Lux-Bond® adhesive that forms ultra-strong bonds to your bathroom. LuxSeal® clear shower doors that keep clean longer. When you’re ready to give your bathroom an update, whether drastic or small, give the professionals of JR Luxury Bath and Plumbing, Inc. a call. Our bathroom remodeling specialists are ready to take your call, answer your questions, and schedule a free design consultation. There’s simply no better option for an affordable, cost-effective, and stunning renovation.